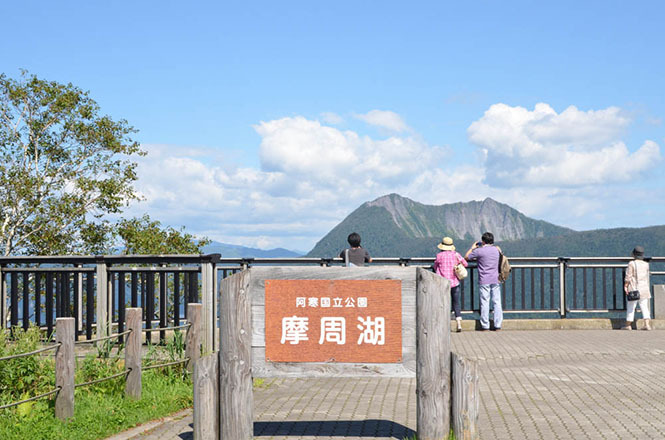 Mashu 1st Observation Deck (摩周第一展望台) is a viewing point along Hokkaido Road 52 in southwestern part of Lake Mashu. 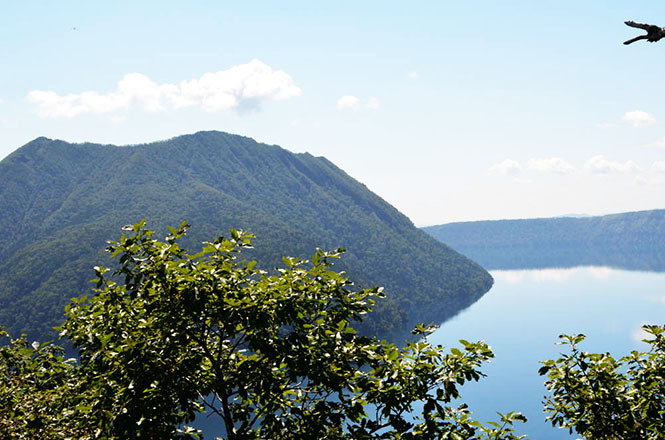 In Akan Mashu National Park, it built on a somma of the Lake Mashu at about 520 m above sea level. 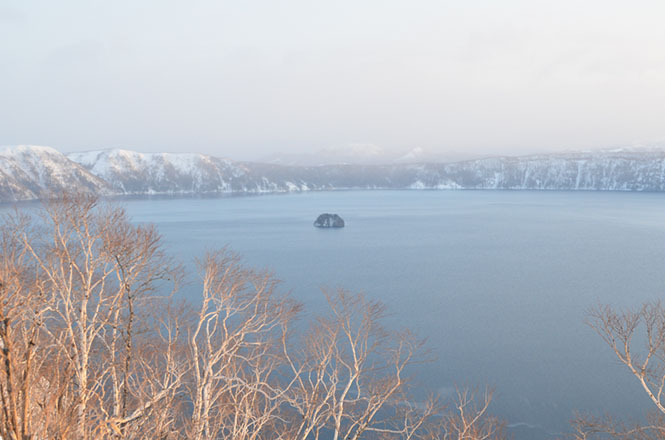 Kamuisshu Island (カムイシュ島) can be seen on the left side, and Mt. Mashudake (摩周岳) can be seen on the right side, and a trailhead to the Mt. Mashudake is provided, too. 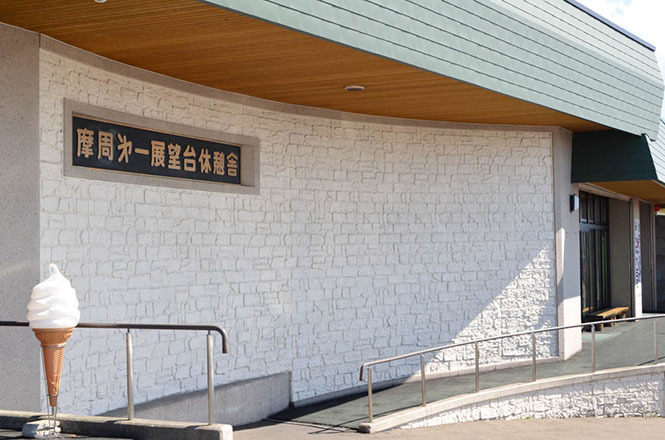 A concrete building and a parking lot are built on the site, and the building has Mashuko Resthouse (摩周湖レストハウス) and a restroom on the 1st floor, and a rooftop is an observation deck. The Mashuko Resthouse has a restraunt and a souvenir shop, too. 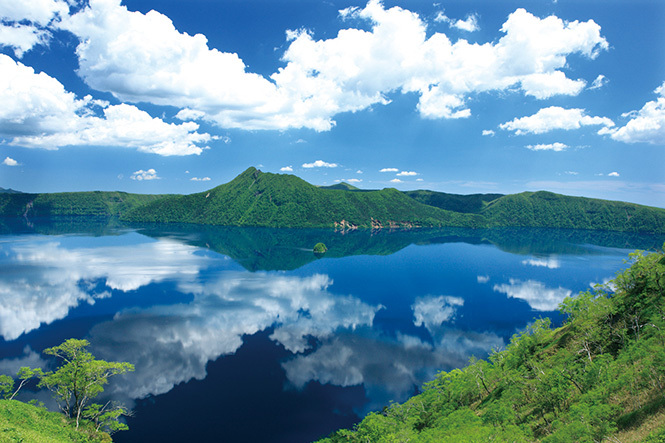 Because here is the most famous place in the tourist attractions of the Lake Mashu, a lot of visitors come. Chipmunk is made take to feeding, too. Admission free. A parking lot is charged for JPY 500 in a summer, but it is free of charge in a winter, and the Mashu Resthouse is closed, too. The distance is around 10 km away from the center of the Teshikaga, and a restraunt, a cafe and a convenience store are not built around here. 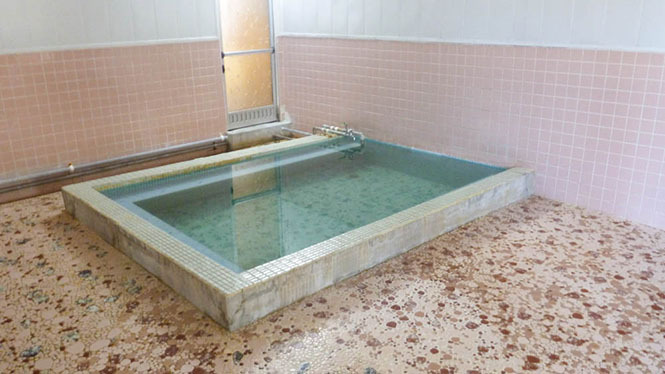 But the center of the Teshikaga has the restraunt, the cafe, the convenience store and Mashu Onsen (摩周温泉). 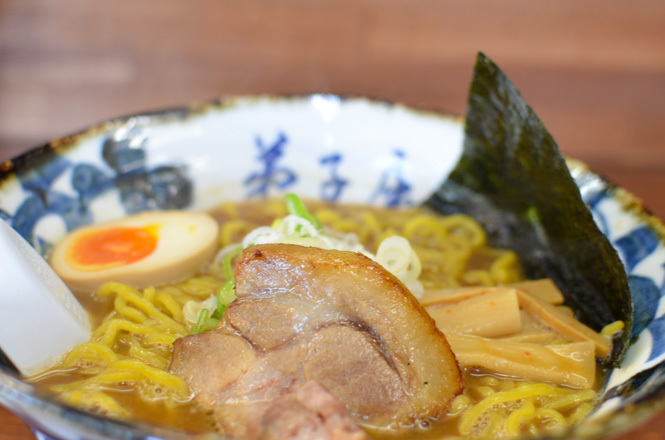 Speaking of tasty restraunts in the Teshikaga, Teshikaga Ramen Head Office (弟子屈ラーメン 弟子屈総本店), Miraku Sushi (味楽寿司), Soba Doraku (そば道楽), Inakaya Genpei (いなか家 源平) and Cream Dowa (くりーむ童話) are popular in particular. I ate foods at the Teshikaga Ramen Head Office and Seiryu, and those were tasty. 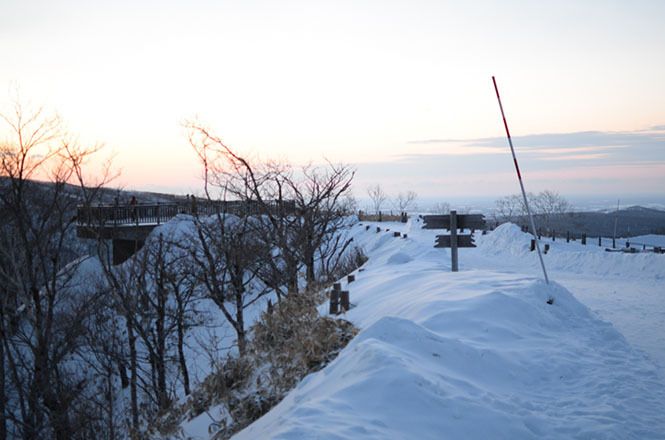 There are some viewing places on the site, and the viewing places on the rooftop and on the Mashu 3rd Observation Deck side are large. The Lake Mashu can be seen from the viewing places on the 1st floor of the Mashuko Resthouse and on the Teshikaga side, too, but I think the large viewing places have amazing views rather than another viewing places. 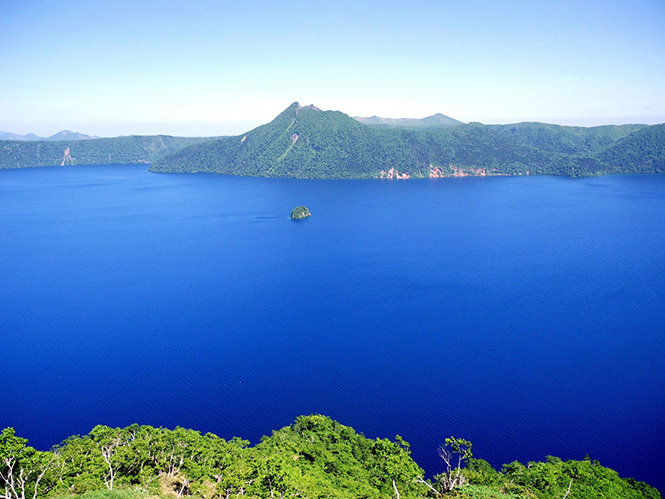 A conbination of the bule lake called "Mashu Blue" and the Kamuisshu Island, only island floating in the lake, is very good, and the Mt. Mashudake is good accent. By the way, here is famous for seeing fantastic starry sky. The parking lot is free of charge in the evening. 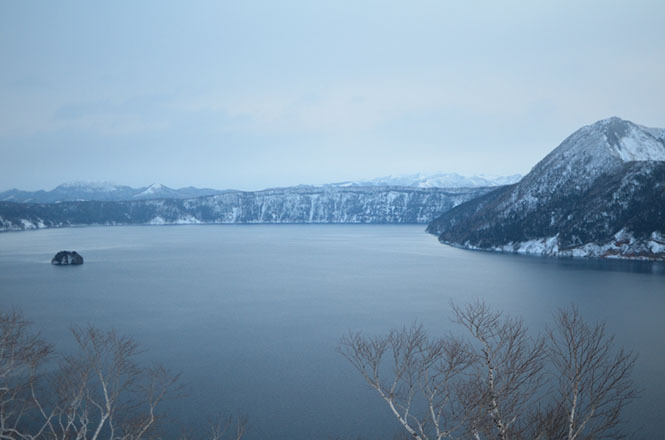 The 1st Observation Deck is the only place to see the winter Lake Mashu in 3 viewing points around the lake. The winter Lake Mashu has a good reputation, too. A lot of photographers and overseas tourists come. Some activity companies serve snowshoe trekking on the somma. Pay parking lot is provided (140 Cars), Capacity for midsize vehicles: JPY 500. * Tourists can park their cars on the parking lot of Mt. Iou if they pay a fee. 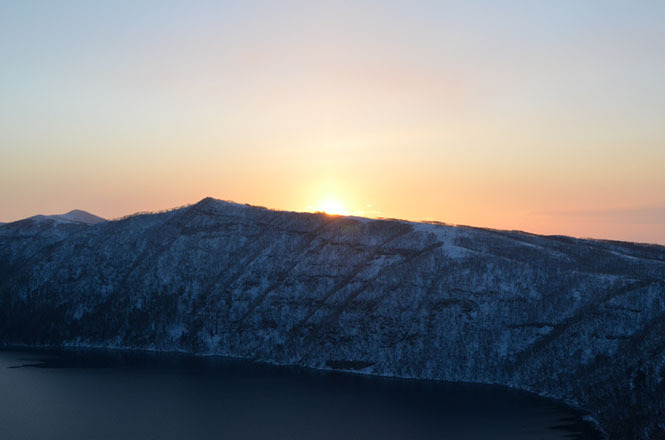 The snowshoe trekking in the winter, starry sky watching and nature walk are held by some acticiity companies. 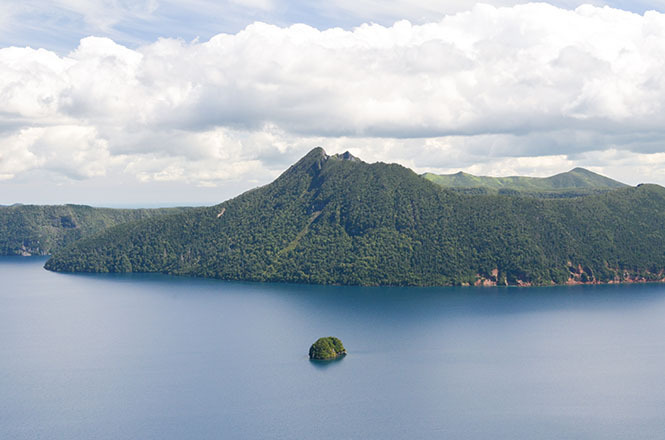 Refer to following websites for the activity companies around Lake Mashu. You can get information regarding online reviews and photos. 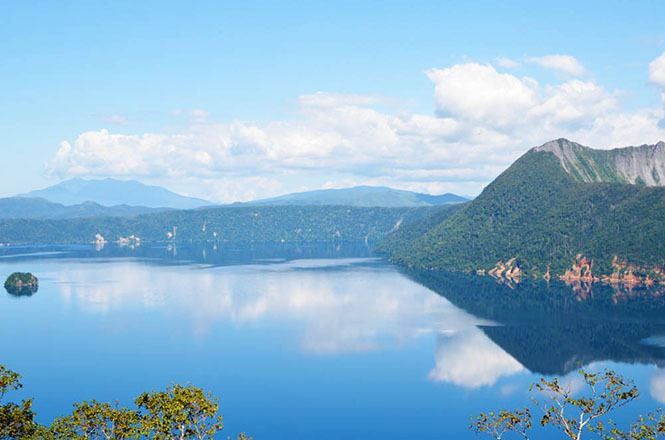 Refer to following websites for the accommodations around Lake Mashu. You can get information regarding online reviews and photos.